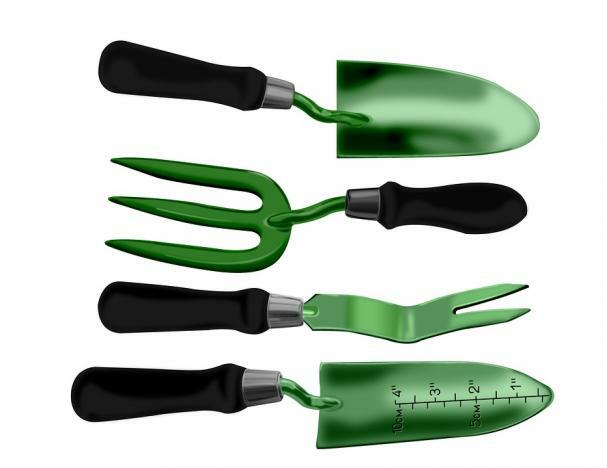 Our West End Community Garden is looking for tools! Do you have any laying around that you can donate? We will be accepting donations until the end of the summer at both LAF Locations. Support Life After Fifty when you purchase your potted mums this Fall! - The West Side Centre will be CLOSED Thursday, July 21 at 3:30pm and re-opening on Tuesday, August 2 at 8:30am. 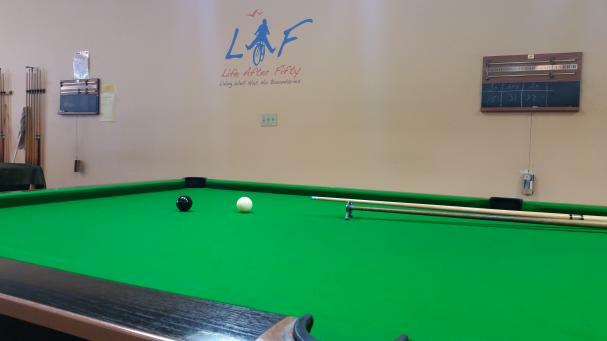 THANK YOU so much to the GENEROUS private donor who funded the fantastic upgrades to our Billiards tables at the West Side Centre. The tables have been completely refurbished and brand new felt was put down. Come out and enjoy the Billiards tables at the West End today! 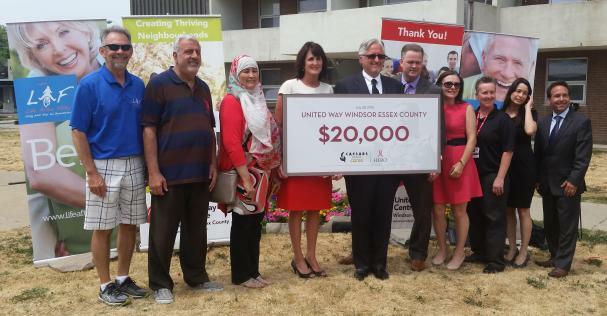 Caesars Windsor & the United Way support LAF's Outreach Program! Life After Fifty's 'Promoting Seniors' Independence' Outreach Program gets a helping hand from Caesars Windsor and the United Way!